On Friday, the Pawnee Nation filed the suit against the oil companies alleging that they were the cause of the sharp increase in earthquakes over the past few years. 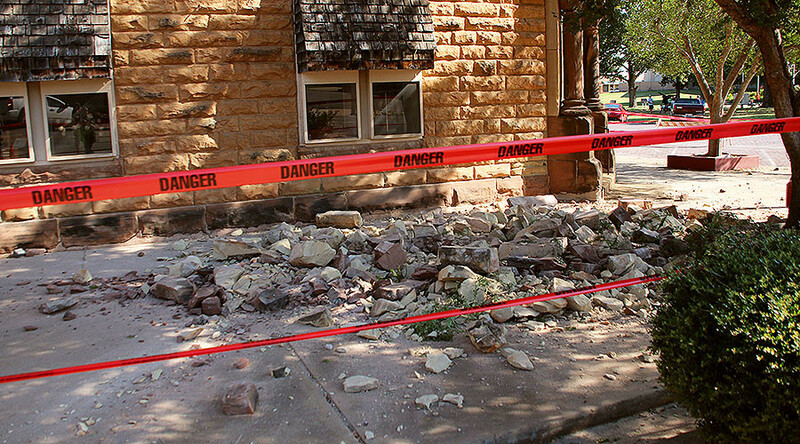 One of which - the largest earthquake in the state's history, a magnitude 5.8, which caused extensive damage to several historic buildings and residential homes in Pawnee in September. "We are a sovereign nation and we have the rule of law here," said Knife Chief, according to the Associated Press. "We're using our tribal laws, our tribal processes to hold these guys accountable. 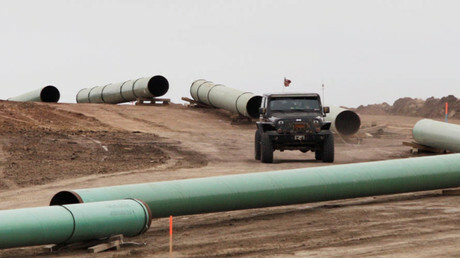 The damage was done to the Pawnee Nation and the folks that live on trust land." “These firms know what they are doing when they dispose of their wastewater in deep wells, especially in Oklahoma. These companies should be held accountable for the damage they have done and continue to do to people’s lives and businesses,” Robin Greenwald, an attorney at Weitz & Luxenberg said. In 2016, new regulations required energy companies in Oklahoma to reduce their wastewater disposal rates, resulting in a decline in earthquakes from 4,000 to 2,500. At least four separate class action lawsuits have been filed in Oklahoma by the same attorneys, accusing energy companies of causing earthquakes.